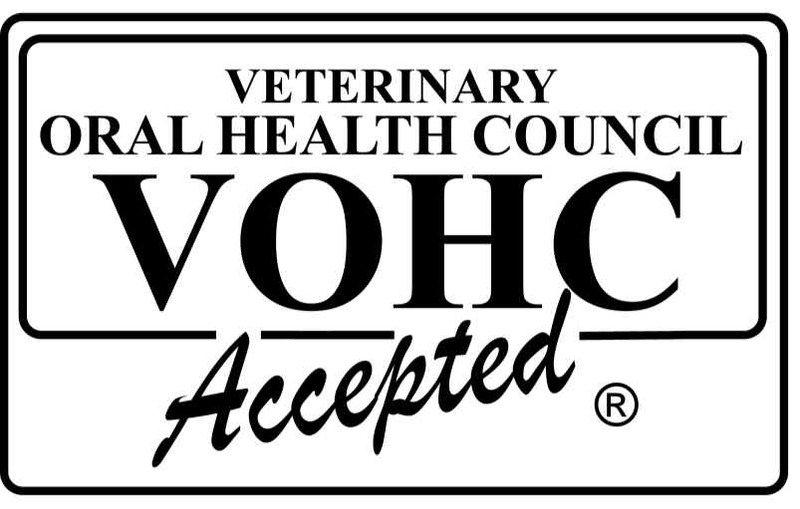 Referring Veterinarians please follow these simple instructions on how to refer. click here for a package of useful documents to review. To view educational articles/videos on dental and oral health issues, click here. To just enter and browse, you may click here. volunteers, externships or job shadowing. Thank you for your understanding. To find a list of products with credible evidence to back their claims. To find a veterinary dentist near you and a lot more information for owners and the profession. To find a Fellow of the Academy of Veterinary Dentistry near you. Is your veterinarian offering this level of care? Be sure to ask. The College of Veterinarians of Ontario published this position statement in 2008 on the provision of veterinary dental care in Ontario. All veterinarians in Ontario should be adhering to this policy. Does yours? Be sure to ask. My explanation of this statement Not all veterinary facilities provide the same level of dental care. As the owner, you have a right to know, so be sure to ask who does what. CVO Discipline Jun 2010 Despite the existence of the AAHA Guidelines and the CVO's position statements, some veterinarians are still behind the times. Buyer beware. If you have not been adequately informed, then the consent you provide is invalid. If you have any questions, ASK. You have a right to know and we have an obligation to tell you. In Ontario, Anesthesia Free Tooth Grooming is not currently (2019) illegal. The logic in the court ruling was that since veterinarians do not offer this, it is not "practicing veterinary medicine without a license". Why do veterinarians in Ontario not offer this? Because it is considered malpractice to do so. So lay people with no valid training and no regulation are allowed to do this. What could possibly go wrong? Here is my statement on this situation written in January of 2018. The Ontario court ruling from 2017 with my comments. Regardless of jurisdiction or current regulations, it is a terrible idea and should be avoided completely. 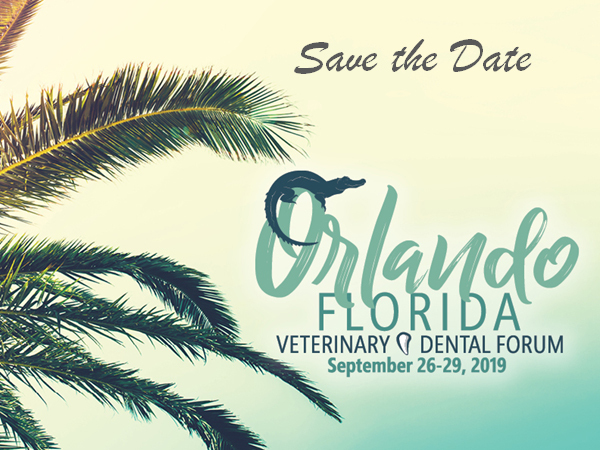 The premier veterinary dental conference in the world is offered each fall somewhere in the USA. In 2019, we will be in Orlando from Sept 26-19. The goal is to celebrate and promote dogs and cats that are physically constructed in ways that will support desirable function and quality of life for the animal. My hope is to change what society values in favour of those features that are in the animal's best interest. They are our BFFs and they deserve to be BFF!